Michelle looked gorgeous and we love her shoes! 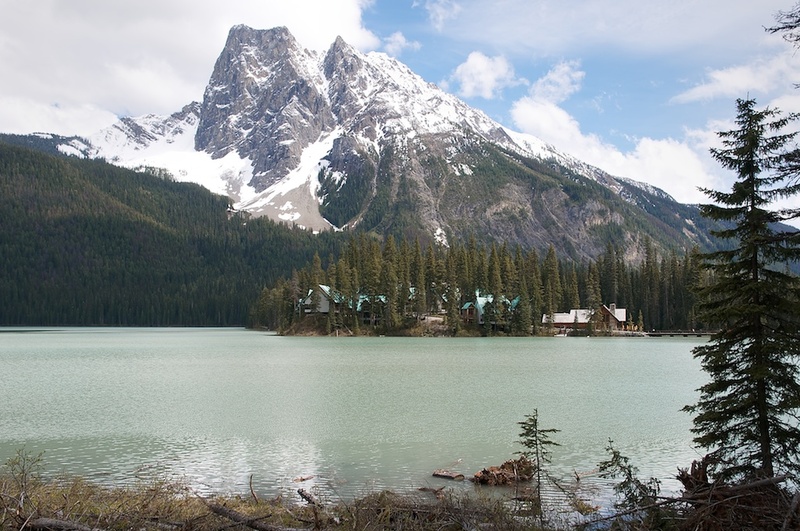 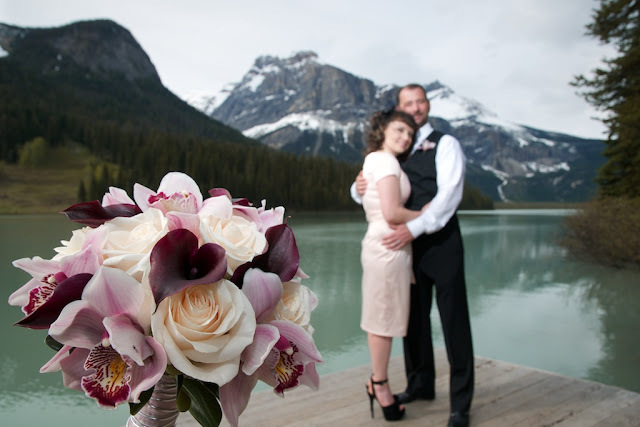 Emerald Lake Lodge is a true gem in the Canadian Rocky Mountains. 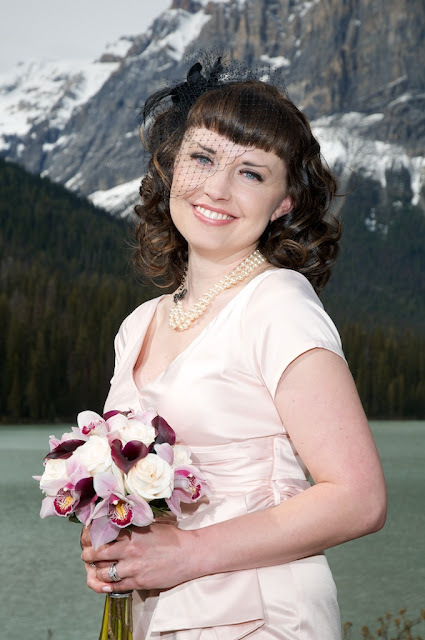 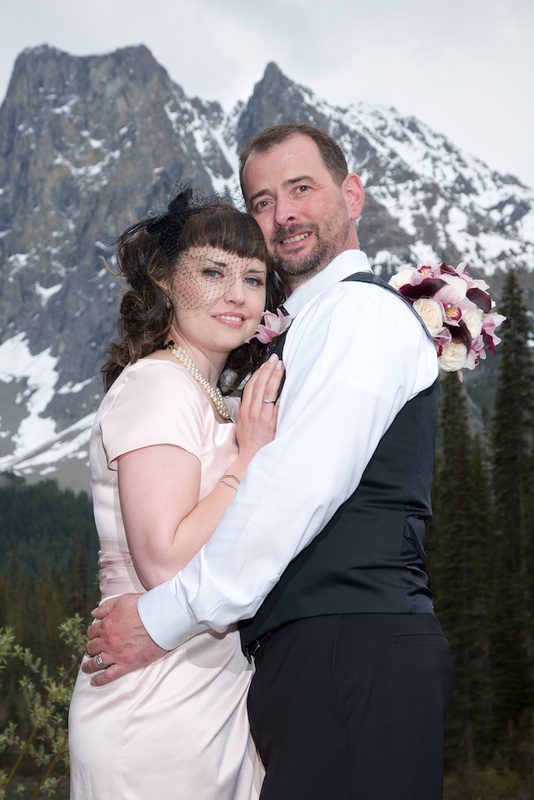 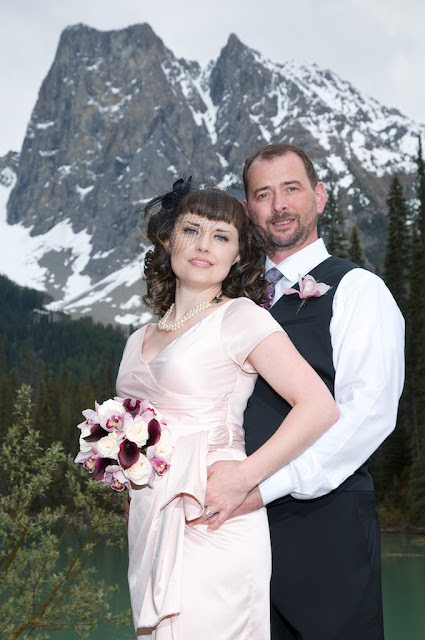 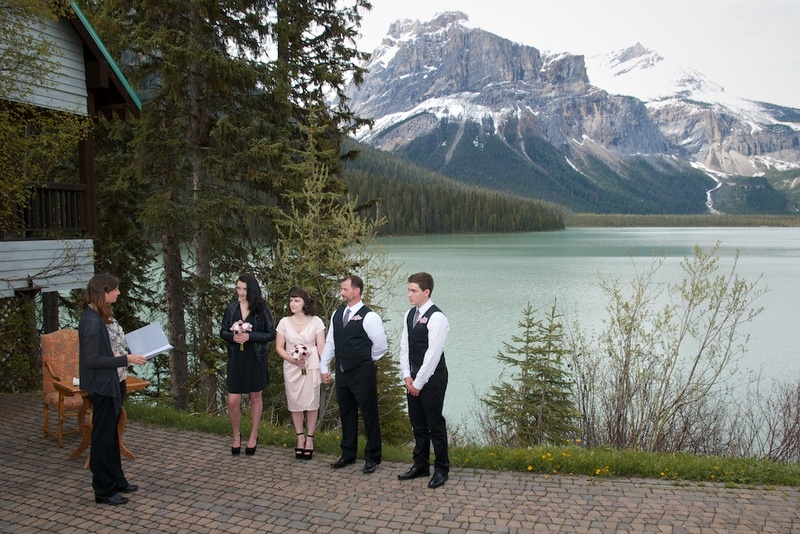 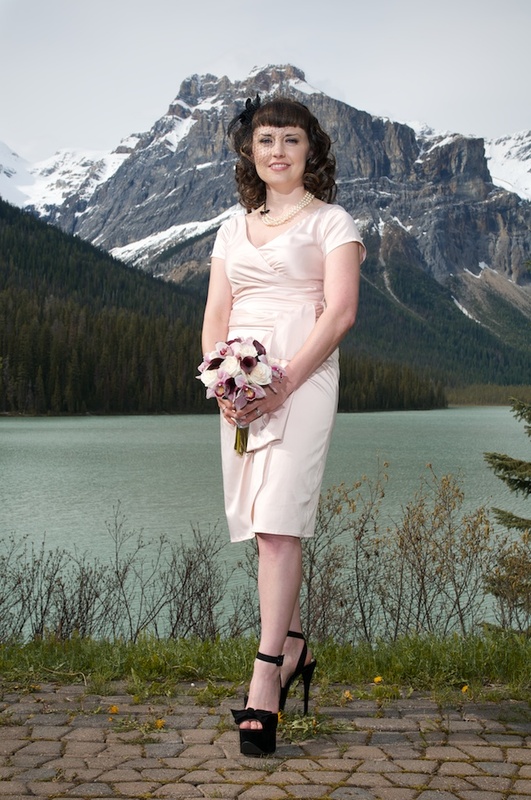 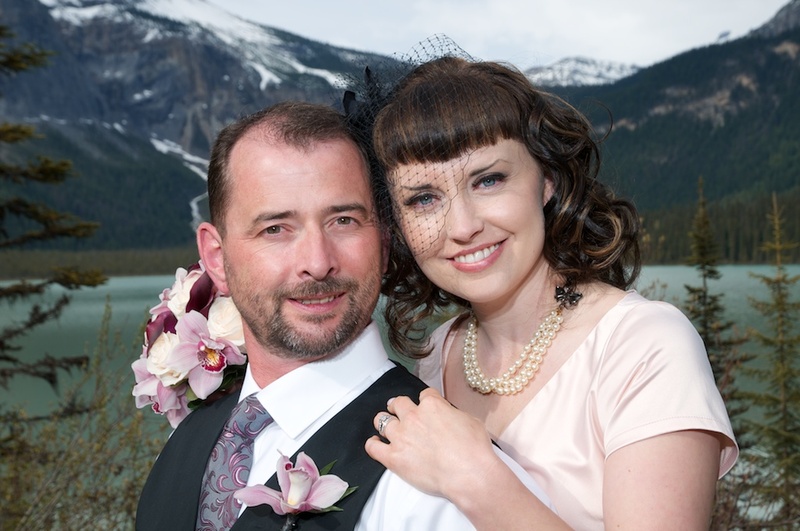 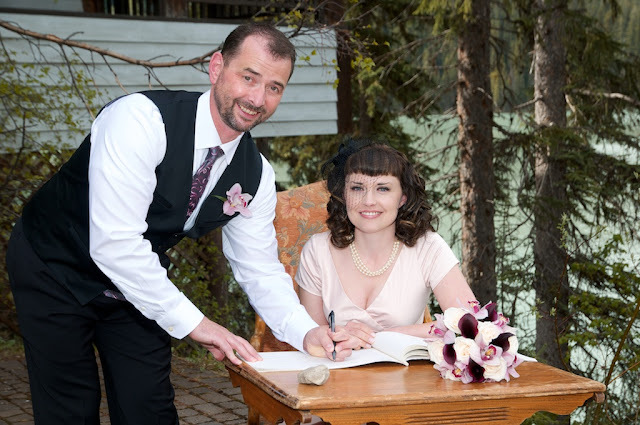 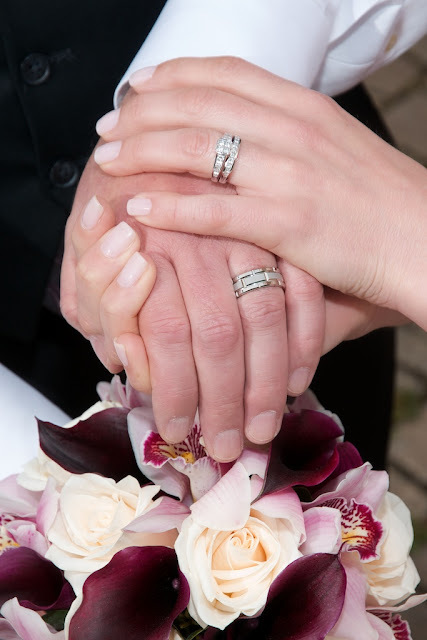 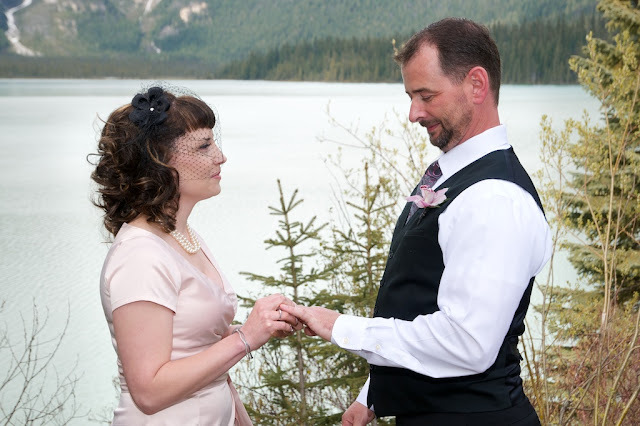 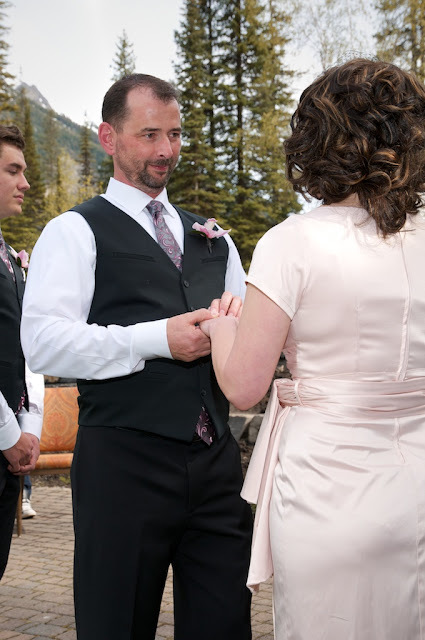 The outdoor ceremony took place on the lake front, with Kim Chapman performing the Marriage. 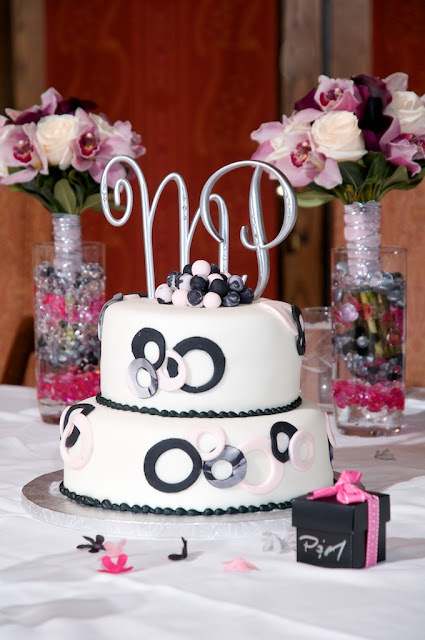 Wow - the cake looked amazing! 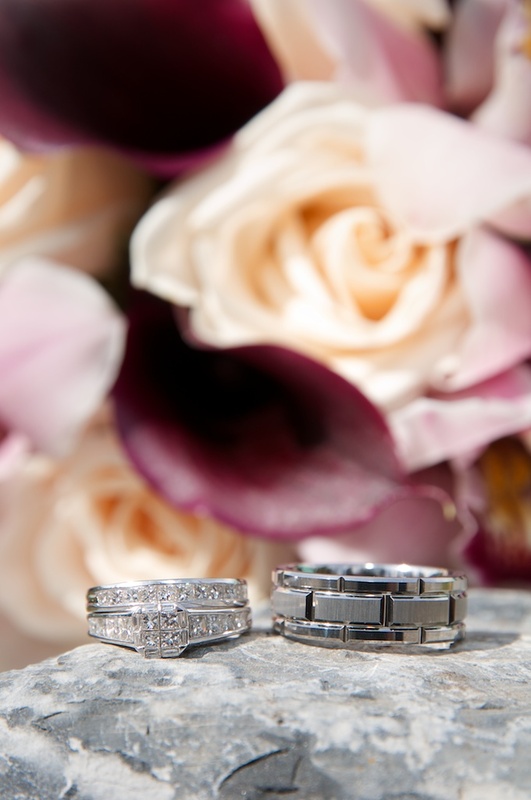 Congratulations to Michelle & Paul!